This course is ideal for any person who has attended our Electrical Safety or Electrical Site Maintenance Training Course. The attendees on this course would need some basic understanding or some experience of electrical work. 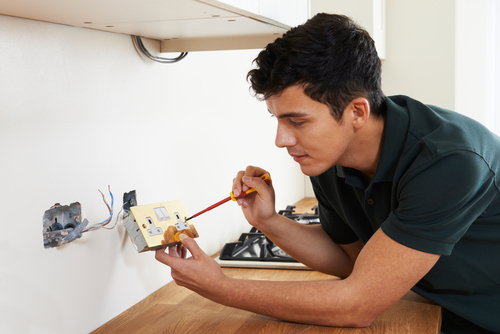 The outcome of this course is to provide staff with the technical expertise and know how to execute and officially sign off small electrical jobs such as adaptions or extensions to existing circuits.